Technology, when it’s put to good use, makes life simple, safe and secure. It was this realisation that prompted a group of tech enthusiasts to lay the foundations of Touchworld Technology. 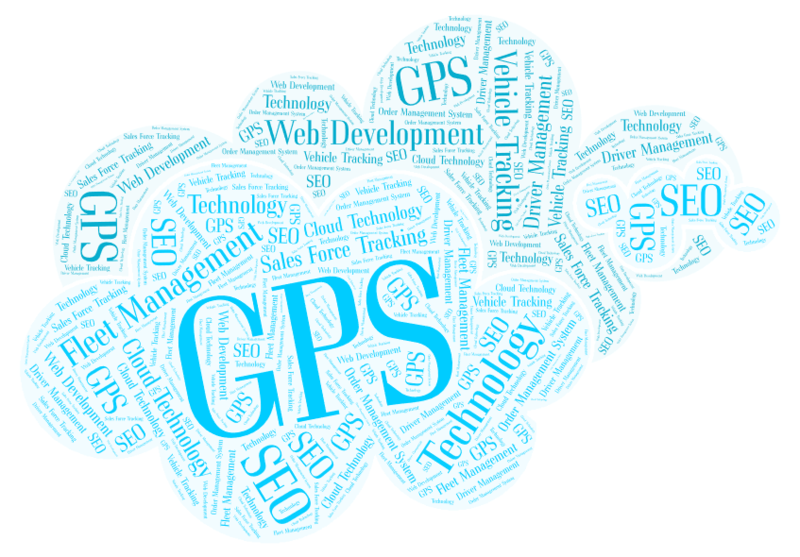 Started off as a GPS solutions provider, ‘Touchworld’ today offers services in the areas of website designing, hosting and SEO. With offices in India and Dubai-UAE,Touchworld Technology caters to the myriad needs of its customers spread across different parts of the globe. With the spirit of innovation at its core and sharp business acumen, the organisation is moving steadily along its growth trajectory. The company offers a host of services including GPS Vehicle Tracking, GPS Fleet Management Solution, Salesman Tracking Application, Order Management Solution, Process Management Solution, customised applications for iOS and Android. Have you ever faced issue with knowing what your sales person have been going ? We have a solution. Our software development team has always worked with an objective in mind – “Make Customers life easier”. There are various benefits that can provide to the end user.